Sat., March 19, 2016, 4 p.m.
Outlook: Questions were lobbied by numerous media outlets at players and coaches from Gonzaga and Utah. The majority of those questions centered on Domantas Sabonis and/or Jakob Poeltl. 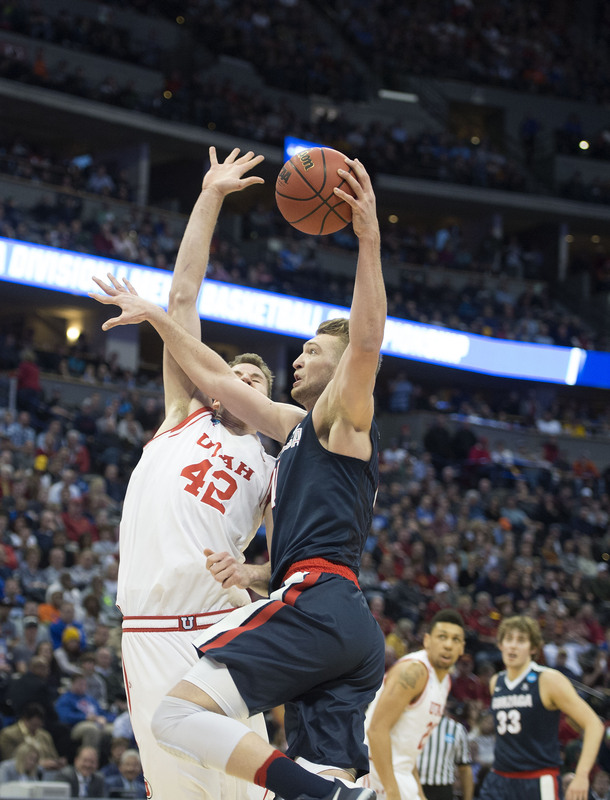 But it wasn’t just the media that was inquisitive about the old-school matchup of standout big men that headlines Saturday’s Zags-Utes showdown in the NCAA tournament second round at the Pepsi Center. Also, follow columnist John Blanchette on Twitter during the game @JPBlanchette.